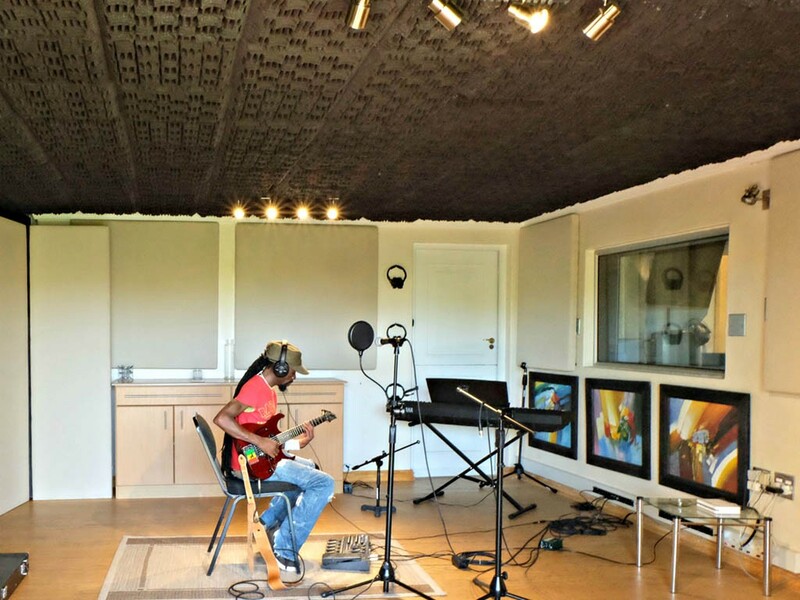 With the help of Genesis Acoustics, Cosher Recording Studios has been professionally treated both for sound dampening and treatment. 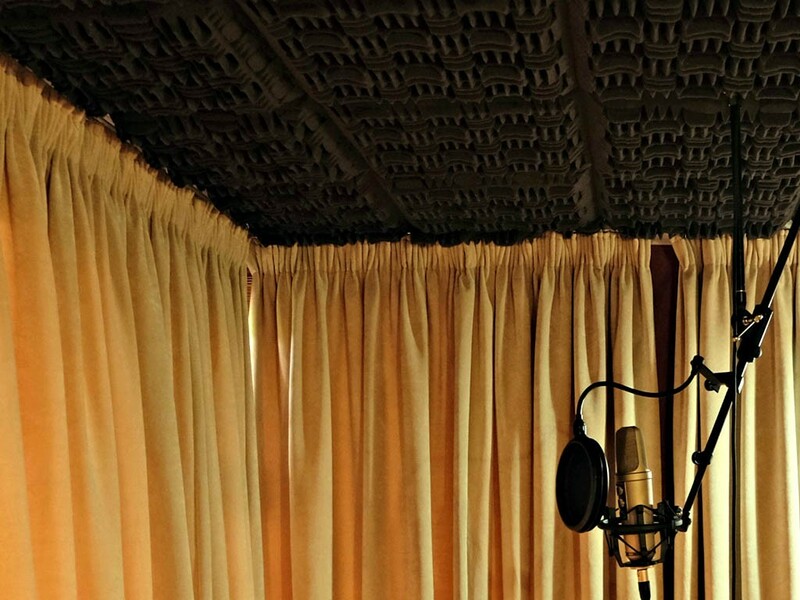 Heavy acoustic curtains at Cosher Recording Studios, Cape Town, provide most of the dampening for sounds coming into the studio (or going out) with extra, movable heavy partitioning providing optimum sound proofing/dampening. 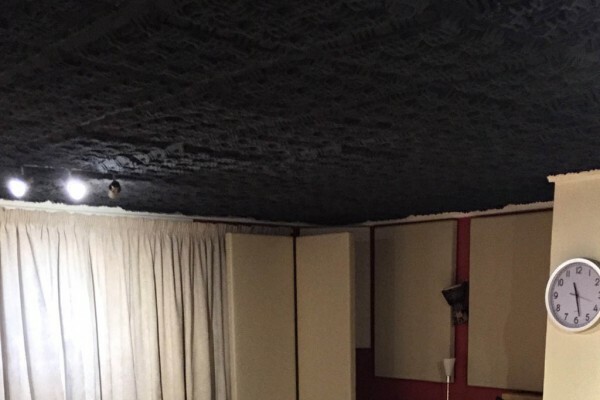 All ceilings have been covered with Acoustic foam. 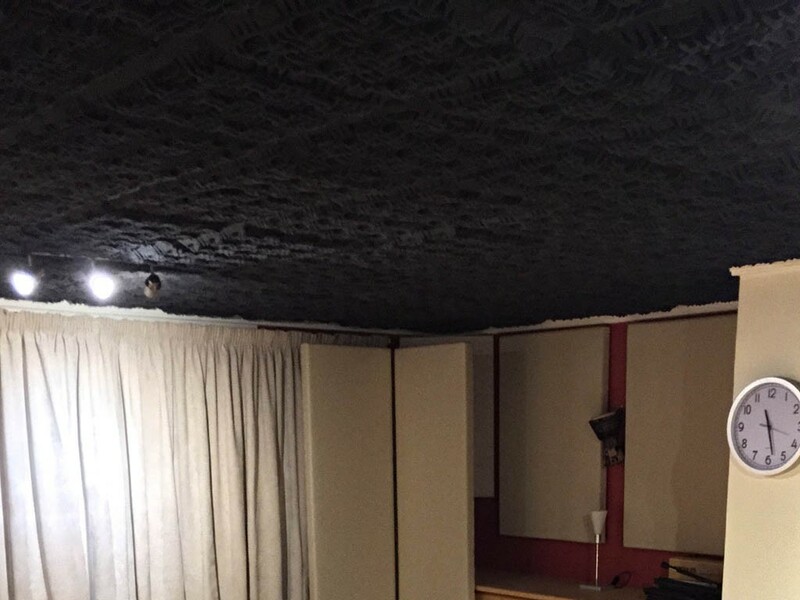 Sound diffusing wall panels have been hung on all of the walls that require it. 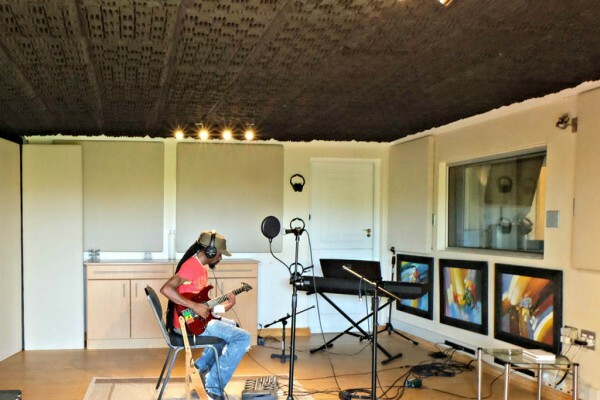 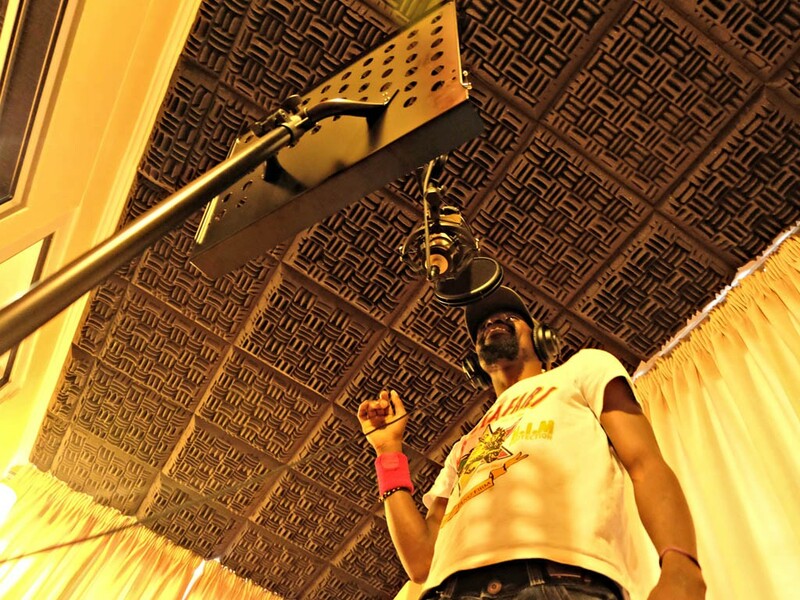 This means there are no reflecting parallel walls at Cosher Recording Studios in Cape Town. 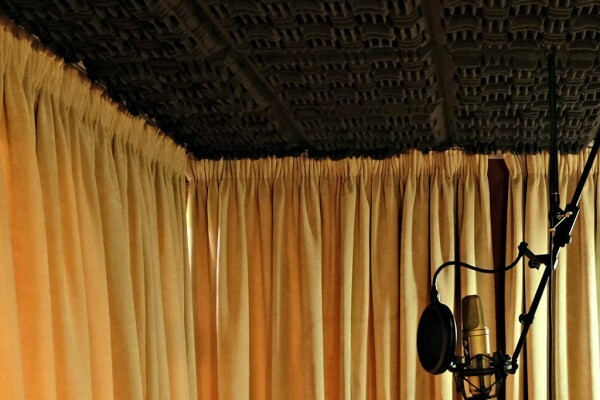 Bass traps are situated in the top of every corner where there were “pockets”. 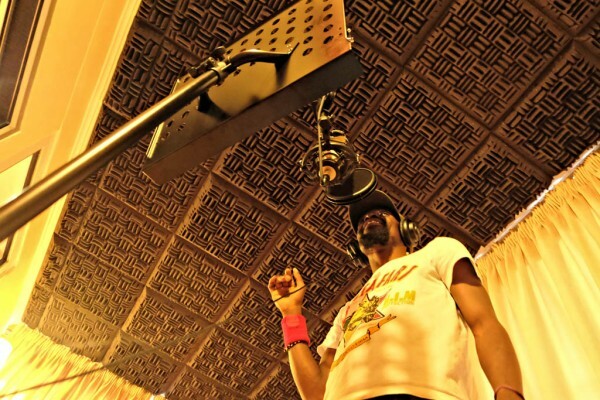 Each room in the studio has wooden floors, and there are a few big rugs that can be strategically placed if needed.